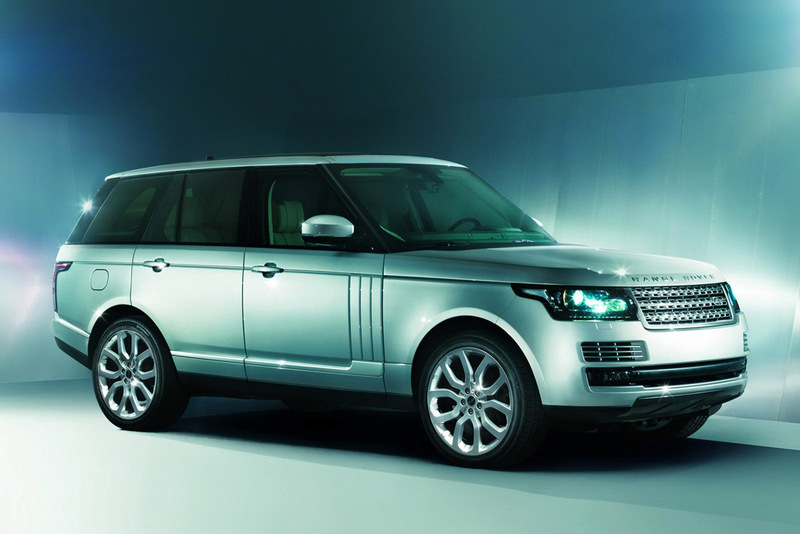 Land Rover has kept the newly redesigned 2013 Range Rover under wraps quite well leading up to yesterday’s official reveal. 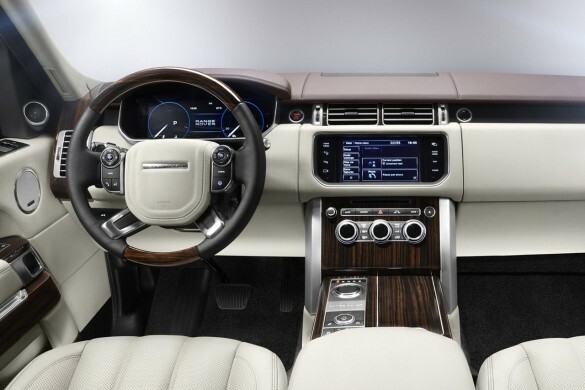 The all-new 2013 Range Rover receives a new design inside and out featuring sleeker looks and shedding an astonishing 700 pounds in the US Spec V8 model when compared to a similarly equipped outgoing 2012 model. 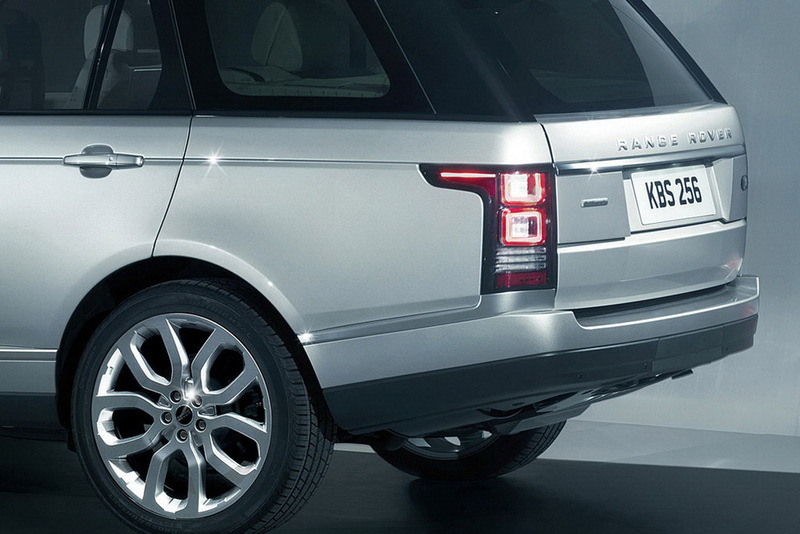 The all-new 2013 Range Rover features a new all-aluminum unibody structure. 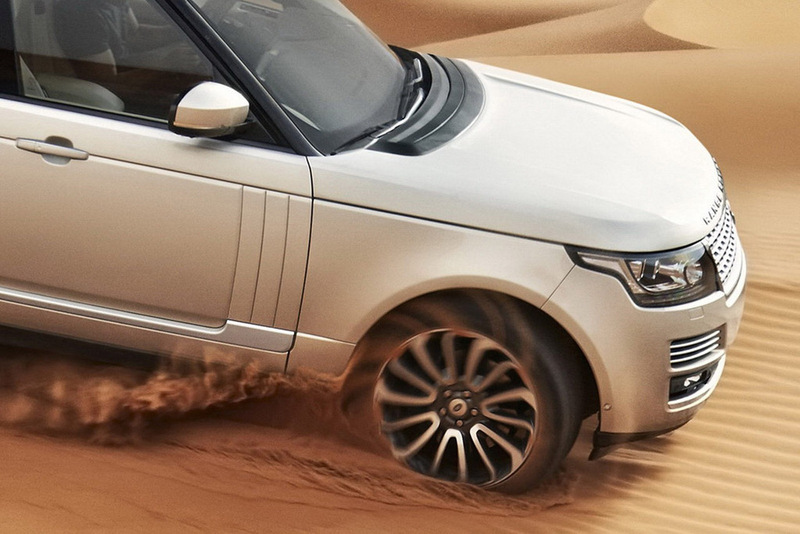 A new balanced suspension system lets lose the best handling capabilities of the Range Rover yet without compromising its off-roading prowess. 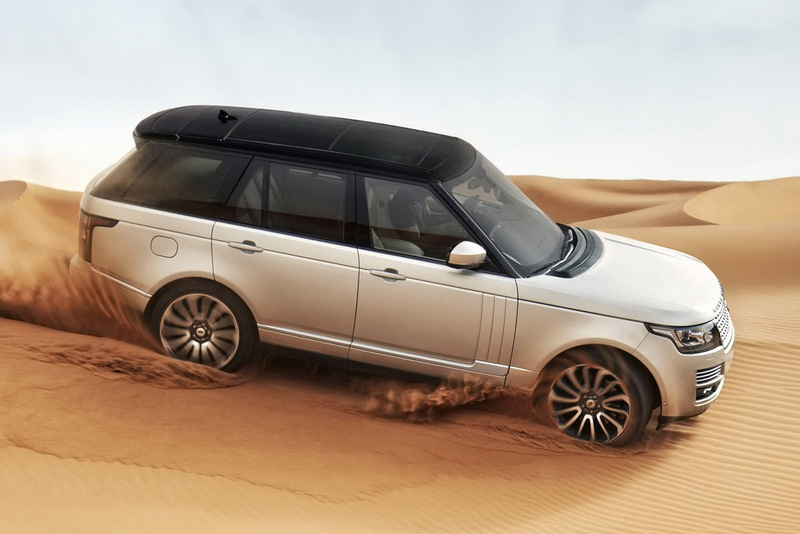 Using the next-generation Terrain Response system, the 2013 Range Rover is able to monitor road conditions to automatically select the appropriate setting on sand, dirt, snow or rocky surfaces. 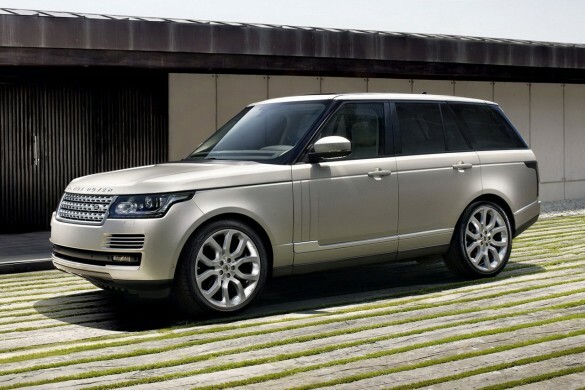 Powering the new 2013 Range Rover is likely to be a 5.0-liter V8 in naturally aspirated and supercharged flavors. 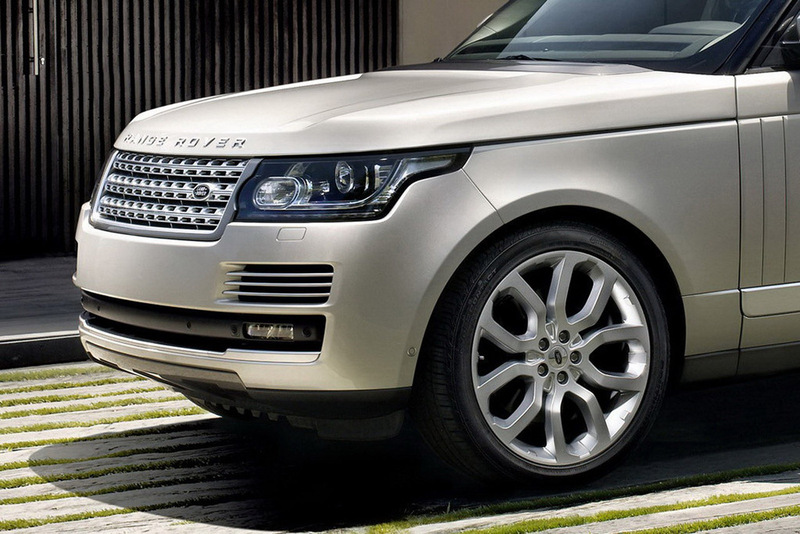 Power will be directed through a ZF eight-speed automatic transmission through an intelligent all-wheel-drive system. Official specifications and pricing should be announced shortly before North American deliveries start in December of this year. 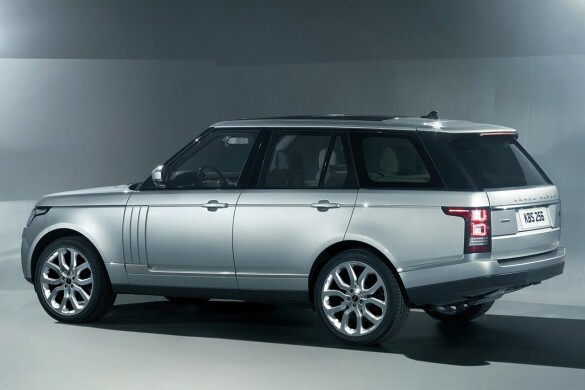 Designed and engineered at Land Rover’s development centers in the United Kingdom, the next Range Rover will be produced at a new manufacturing facility at Solihull, United Kingdom which employs the latest low-energy aluminum body construction technologies. In addition to the strong and rigid aluminum body, an all-new aluminum front and rear chassis architecture has been developed and paired with a with completely re-engineered four-corner air suspension. The luxurious ride has been retained, while the vehicle’s handling and agility have been sharpened. The new suspension architecture delivers flatter, more confident cornering abilities, with a natural and intuitive steering feel. 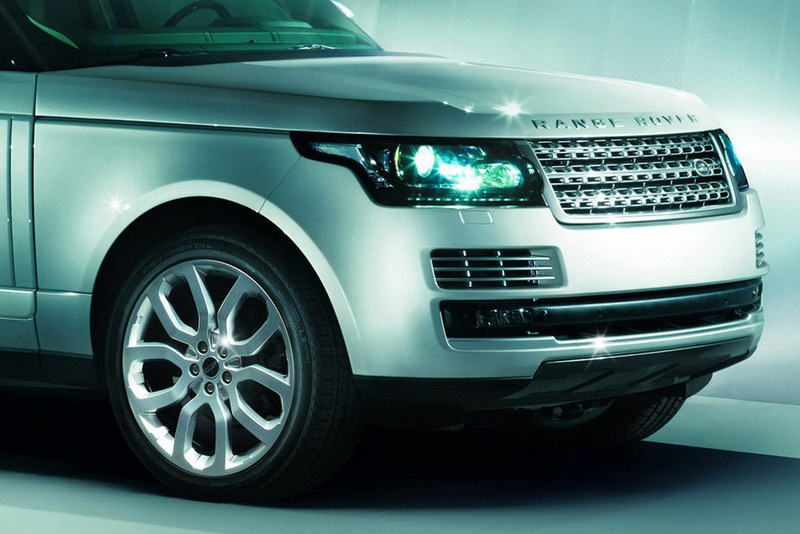 Each new Land Rover model is extensively tested for durability and reliability. The new Range Rover has been subjected to Land Rover’s punishing on-and off-road test and development regime. A fleet of development vehicles covered millions of miles over 18 months, with arduous tests in more than 20 countries through extremes of climate and road surfaces. 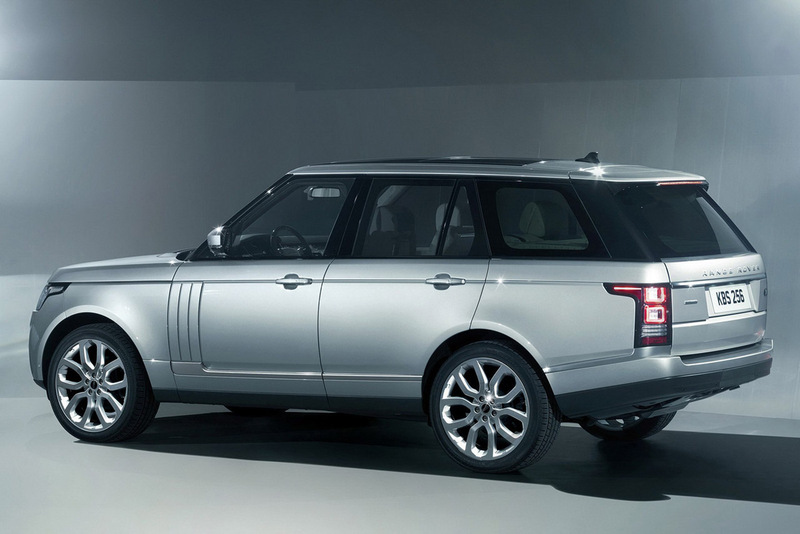 The all-new Land Rover Range Rover has a clean and elegant shape which is inspired by a fresh new interpretation of classic Range Rover design cues. While instantly recognizable as a Range Rover, the new vehicle takes a step forward with a bold evolution of the model’s iconic design language. The all-new Range Rover has been engineered with the latest developments in vehicle technologies. Exclusive sound systems by renowned British audio specialists MeridianTM are standard. A thoughtfully designed split power folding upper and lower tailgate setup offers ease of access and versatility. Advanced chassis and driver assistance technologies are abundant. Amongst the innovations featured in the new Range Rover is the next-generation of Land Rover’s Terrain Response® system, which analyses the current driving conditions and road surfaces through on-board sensors, and automatically selects the most suitable vehicle settings program for the terrain.